See a record number of New York & New Jersey landmarks on this 4 hour tour that combines; a tour of downtown Manhattan, the Central Railroad of New Jersey Terminal, Ellis Island AND The Statue of Liberty. Your professional tour guide will first take through downtown Manhattan where you'll see famous sights such as; Alexander Hamilton Custom House, The New York Stock Exchange, The Wall Street Bull, The Oculus and the 9/11 Memorial Pools of Reflection. 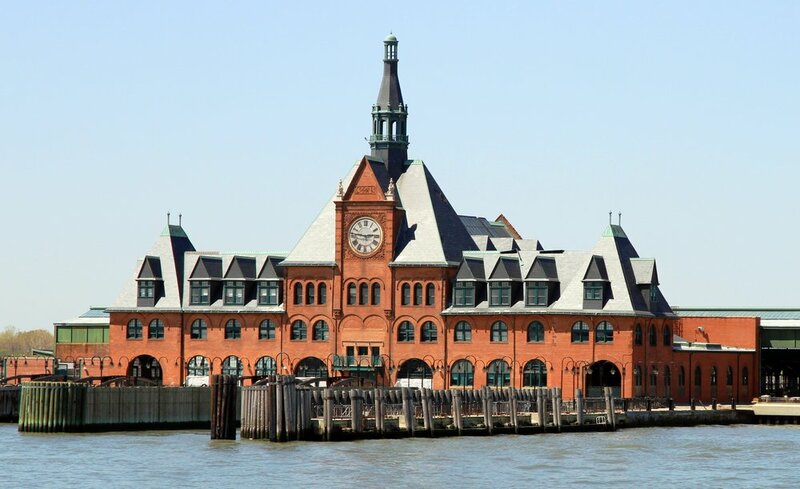 Your next stop is Ellis Island where you'll retrace the footsteps of the 12,000,000 immigrants who travelled far and wide to start a new life in the United States of America and visit the areas of the island that are often missed. Your final stop is the Statue of Liberty; where you'll capture stunning photos, learn the fascinating story of how the statue came to be and get access to a 360º View of New York Harbor atop the statue's pedestal.